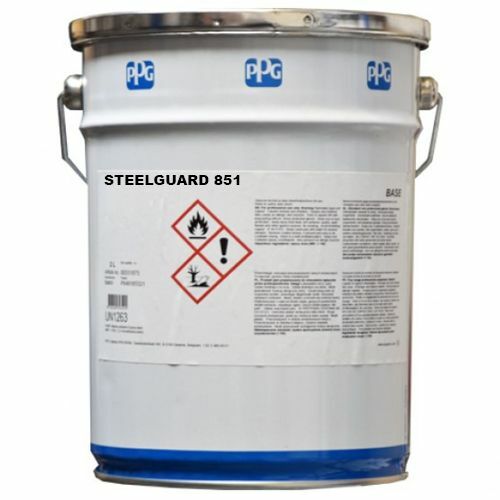 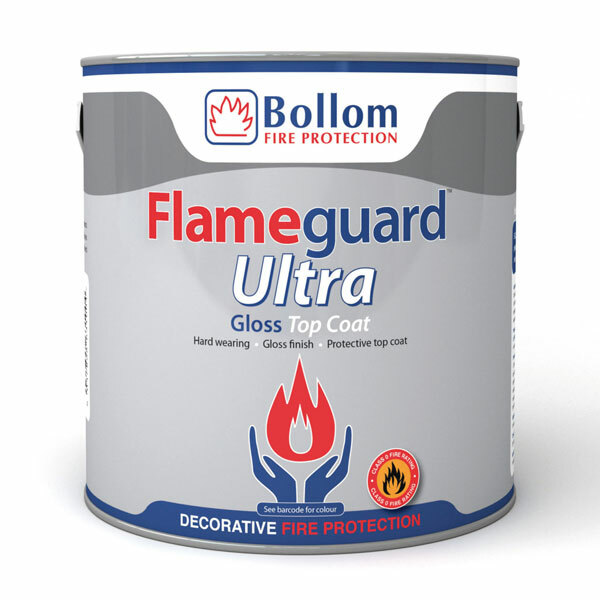 Fire Protection Paint for walls and ceilings. 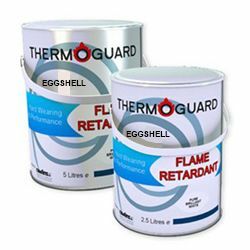 In a fire thick layers of old paint tend to delaminate rapidly catching and spreading fire around a building. 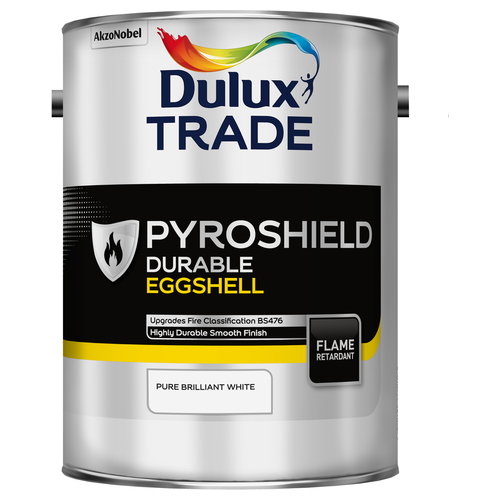 In extreme cases a lethal "flash- over" fireball effect is created. 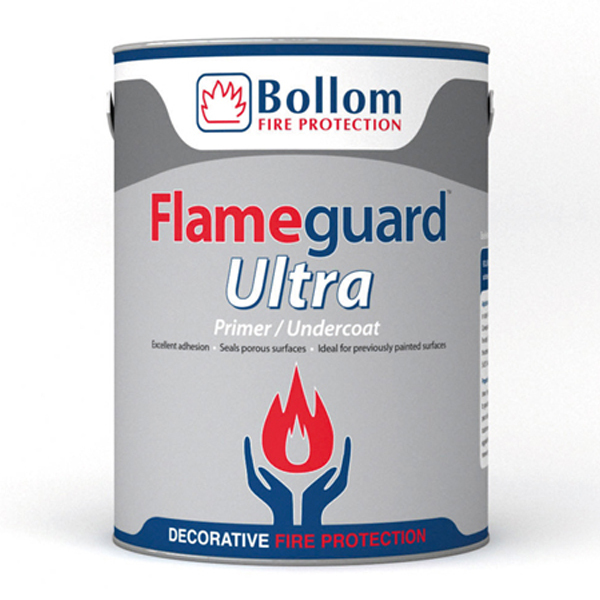 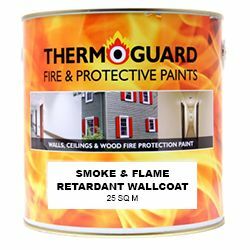 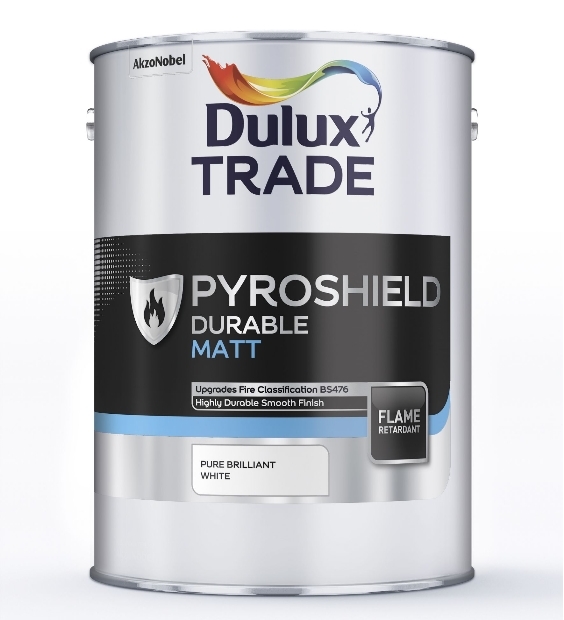 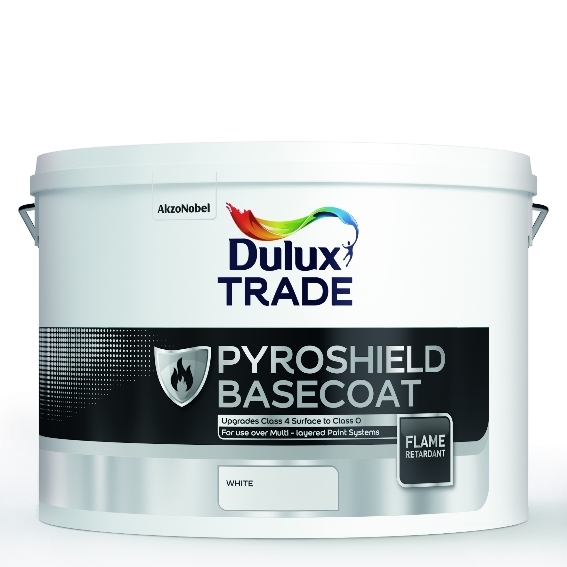 The resultant risk to life and property can be greatly reduced at minimum cost using a combination of Thermoguard Wallcoat, an insulating "intumescent" barrier coating and Thermoguard flame retardant paint.